20x12 with -44 offset. 8x6.5 bolt pattern. Zero curb rash. 2 months old. 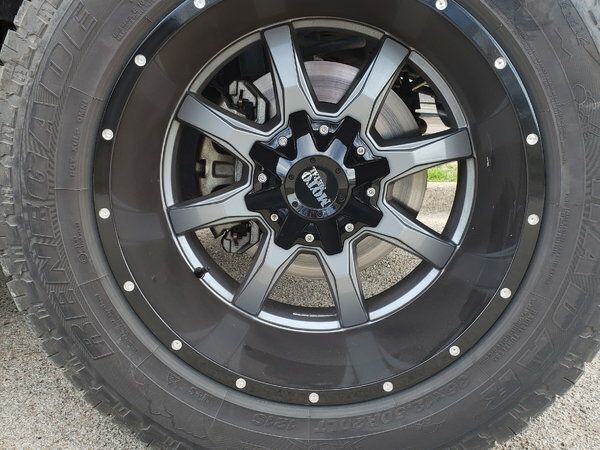 Had these on a 2017 dodge 2500 with 35s. Call or text for more info. 2545224114.